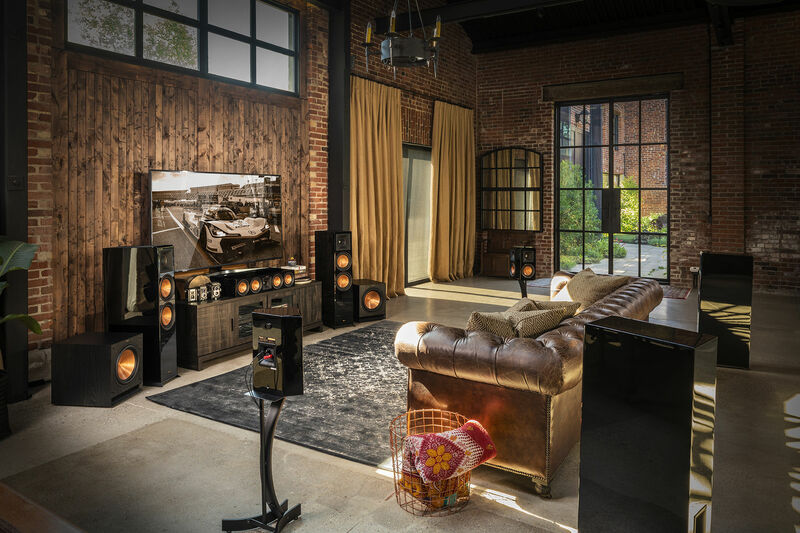 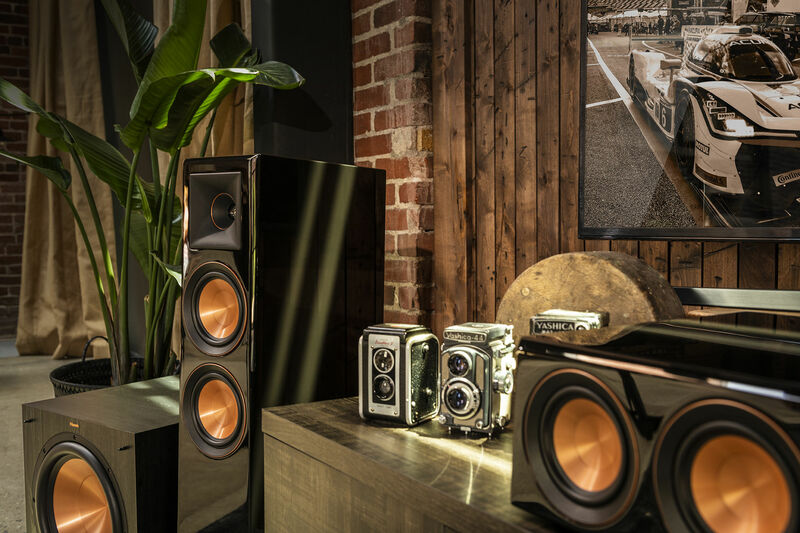 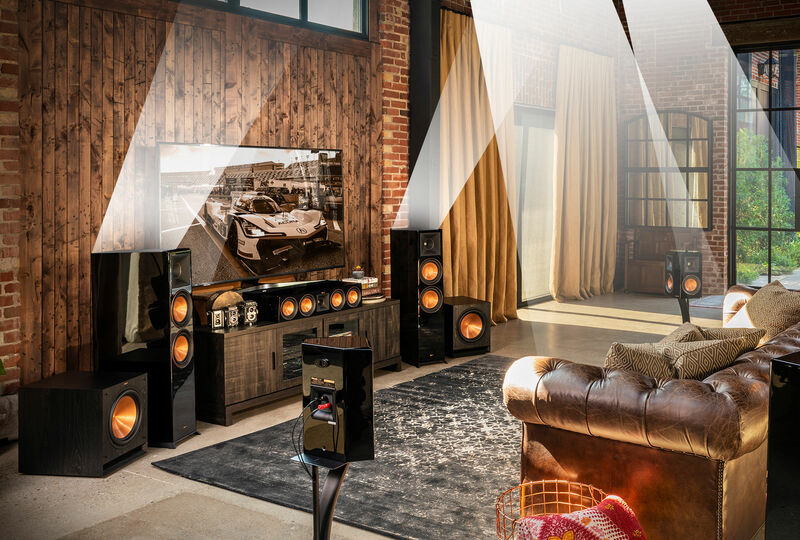 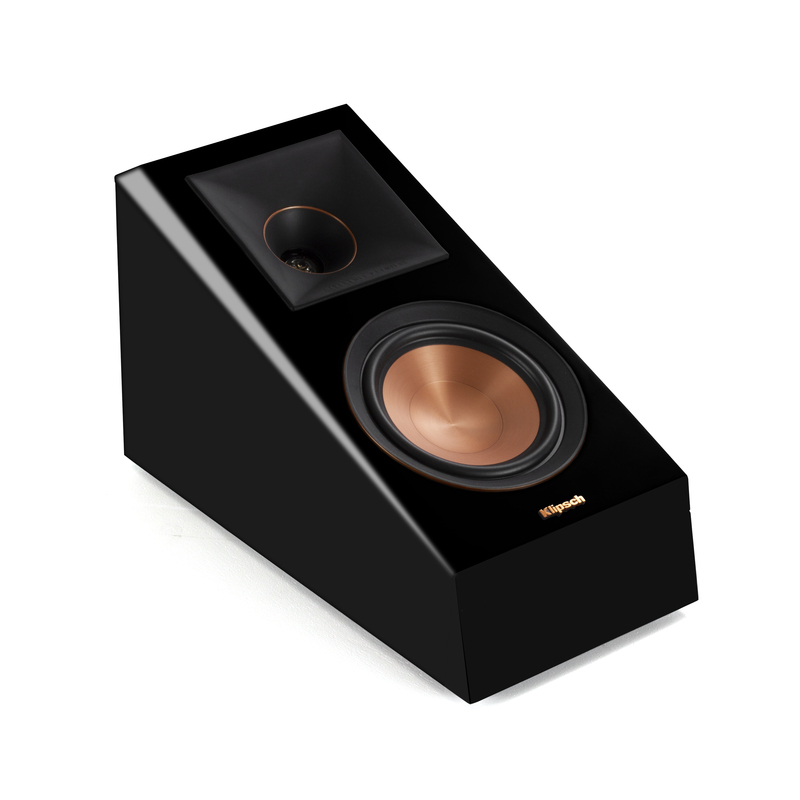 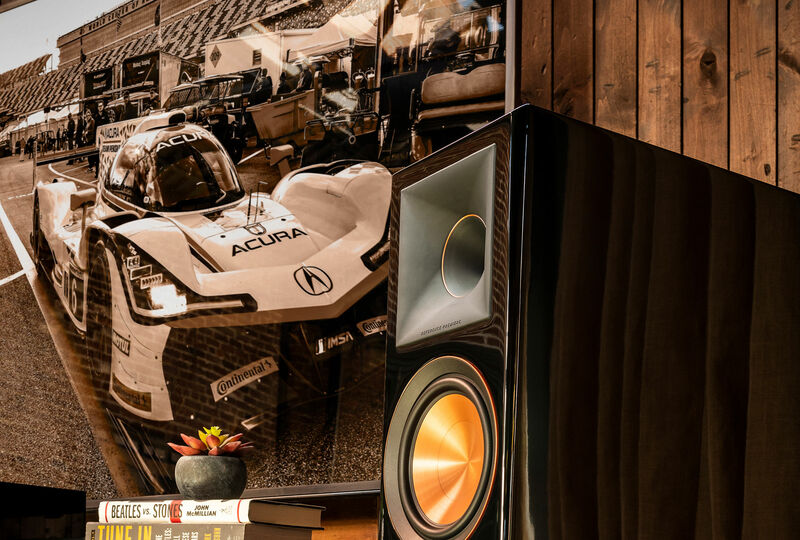 Enhance your home theater system with the incredible, overhead sound effects of the Klipsch RP-500SA Piano Black Dolby Atmos® speaker. 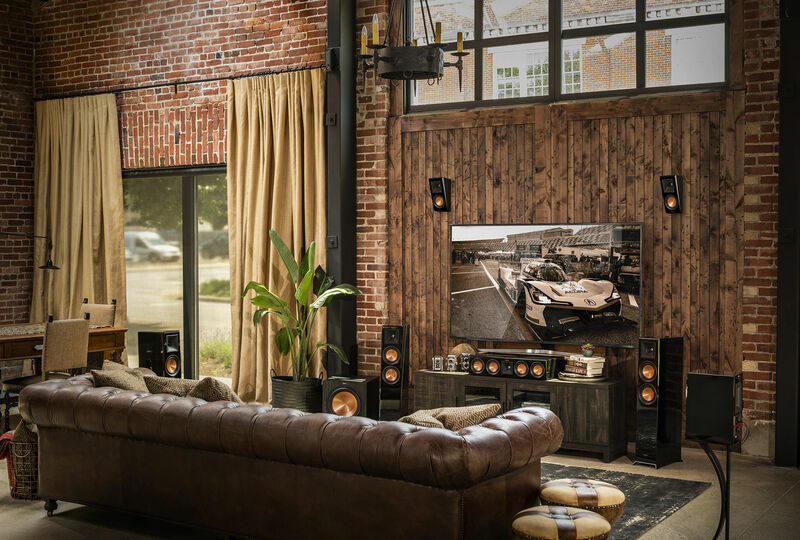 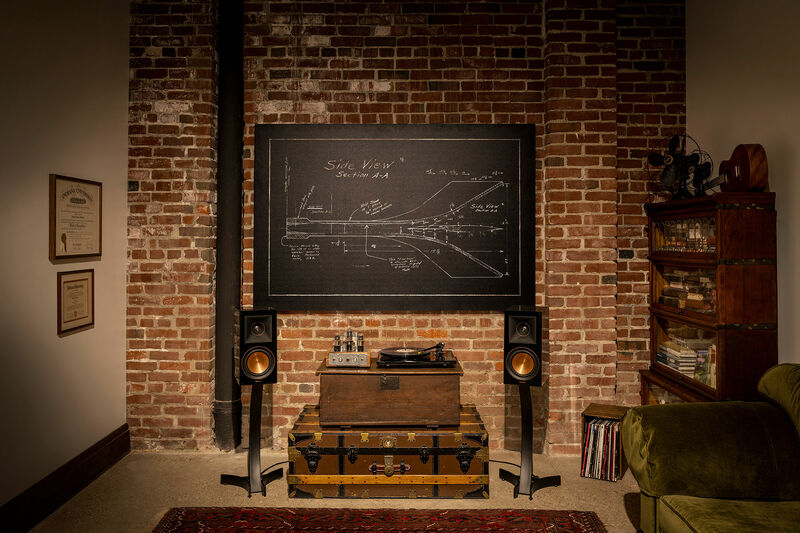 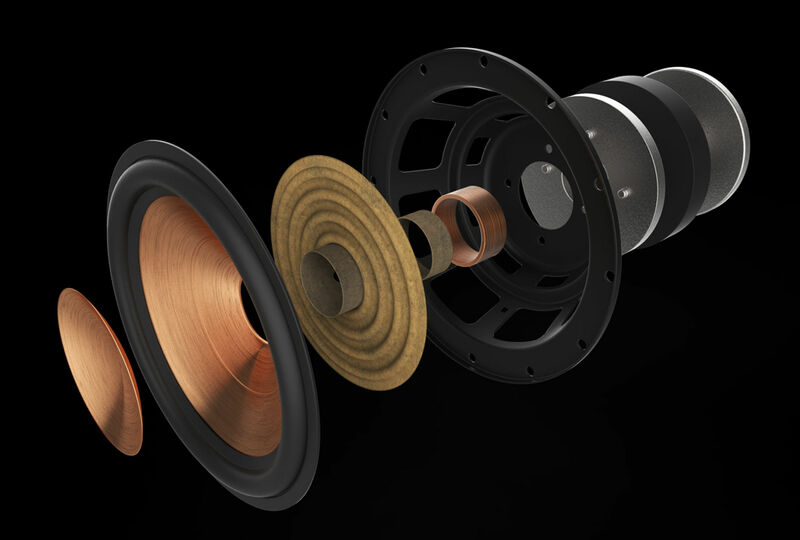 By leveraging Klipsch proprietary horn-loaded controlled directivity technology, the RP-500SA Piano Black speaker bounces sound off the ceiling to create an astonishing, immersive listening experience. 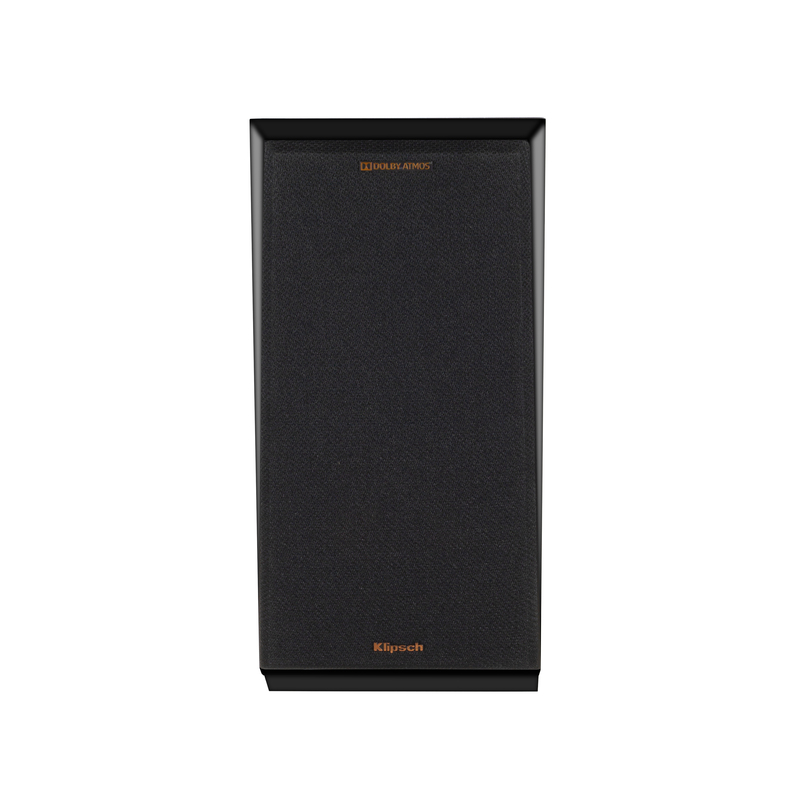 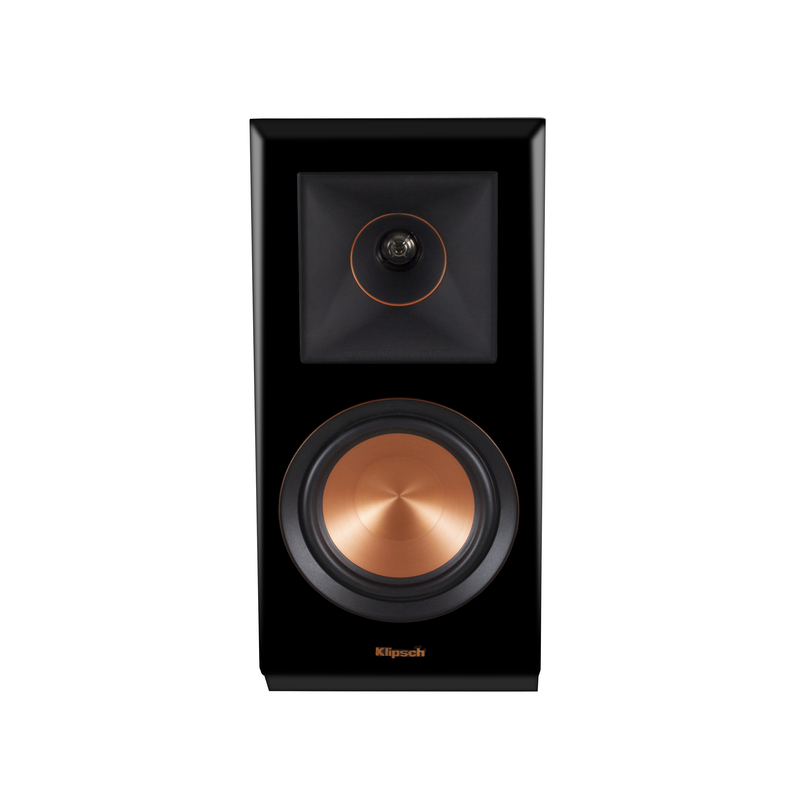 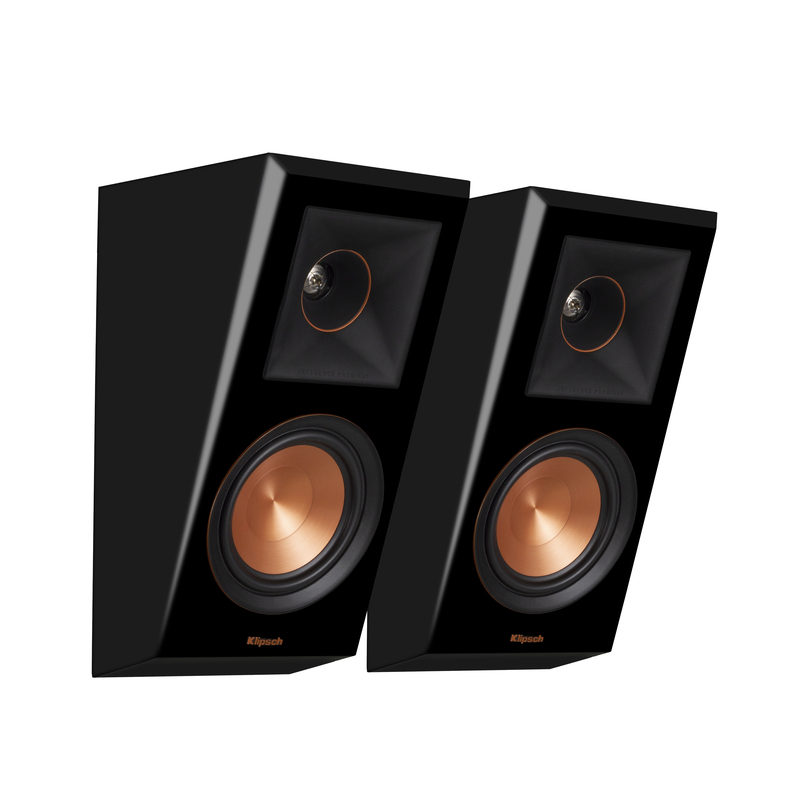 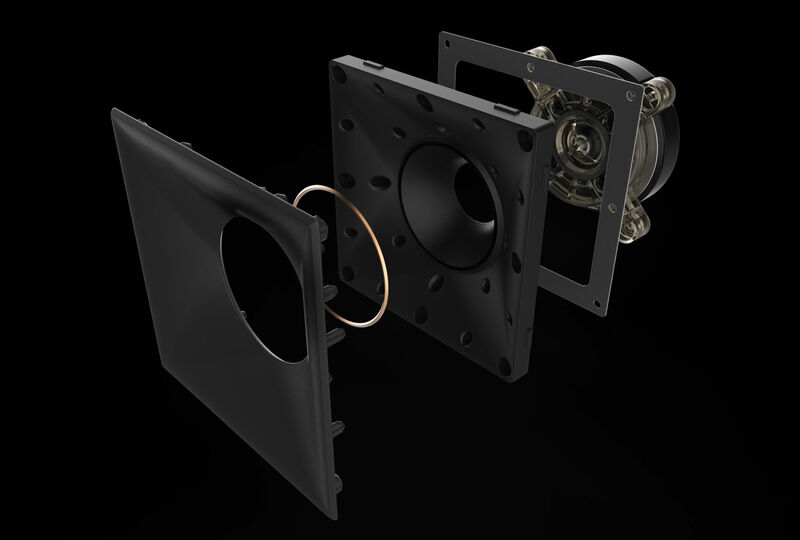 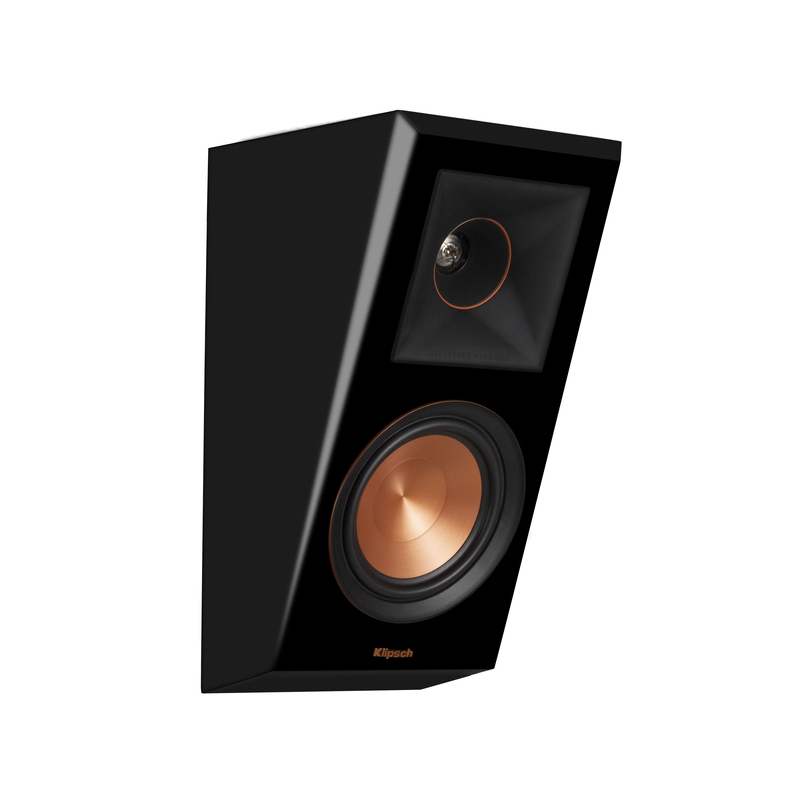 The RP-500SA Piano Black speaker can also be utilized as an on-wall elevation or surround speaker via its easy-to-use keyhole mounting system - delivering the perfect angle for enhanced sound effects. 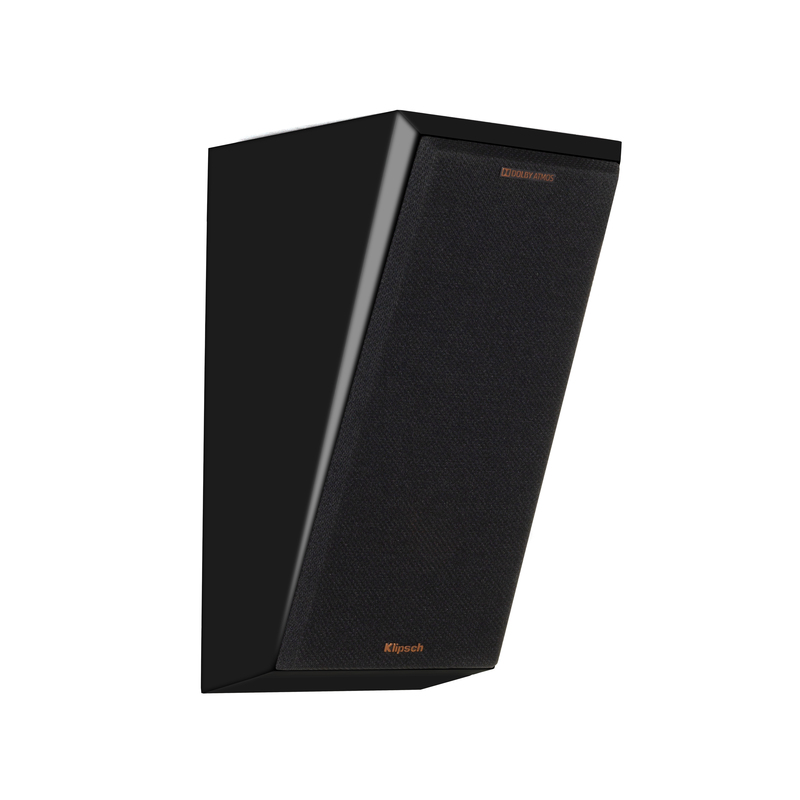 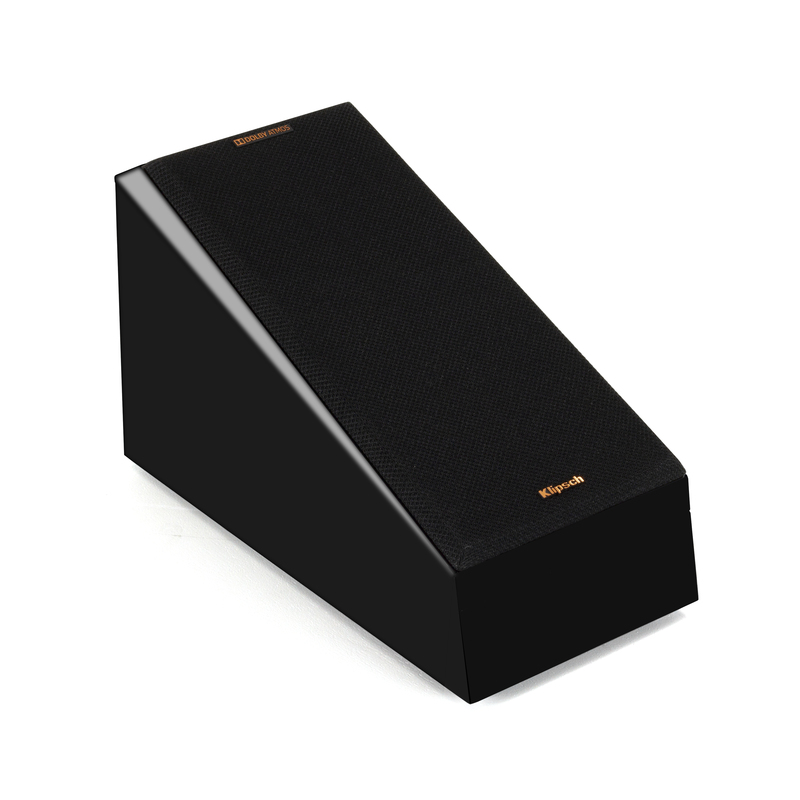 In additional to delivering overhead sound effects as a Dolby Atmos speaker topper, The RP-500SA Piano Black speaker is designed to be wall-mounted as a front, rear or side elevation speaker - or as a versatile side or rear surround sound speaker. 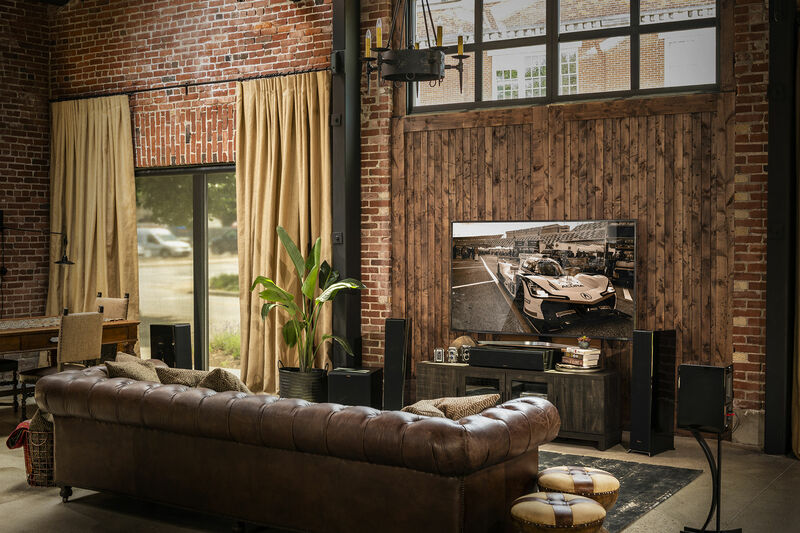 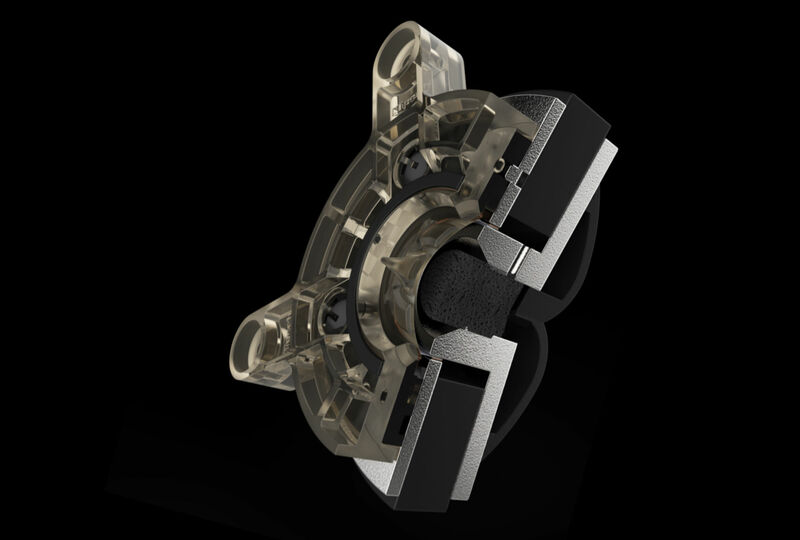 A pre-configured switchable crossover setting makes the transition easy from Dolby Atmos to surround sound.